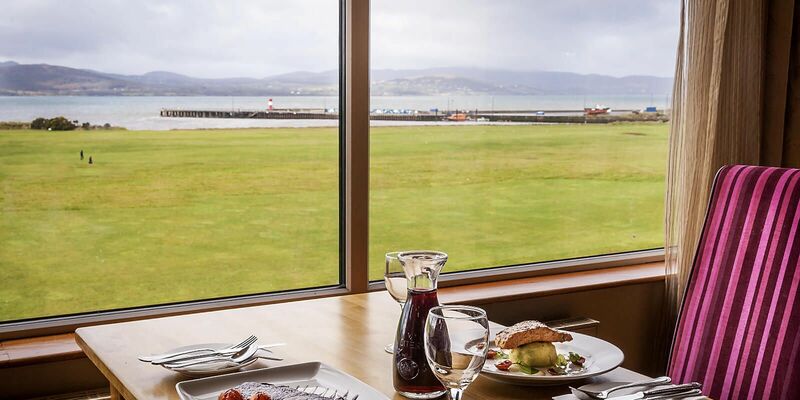 The Peninsula Restaurant is the Inishowen Gateway’s principal restaurant – an elegant destination for dinner and open daily. Whether you are dining as residents in the hotel or if you are joining us for the evening we serve a delicious menu using locally sourced produce. 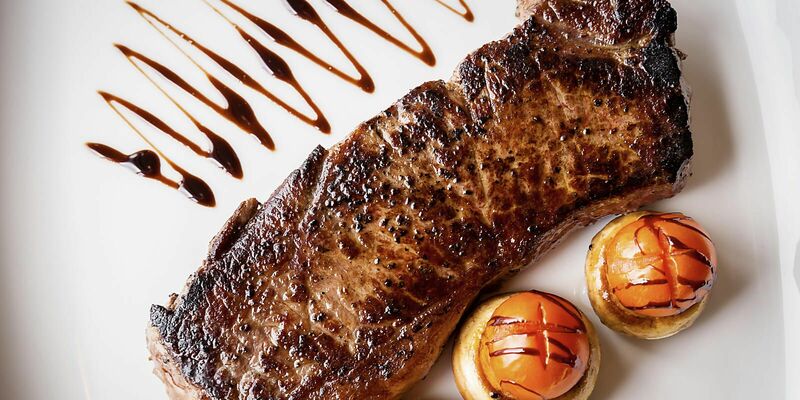 Savour a range of tempting, mouth-watering dishes each night. 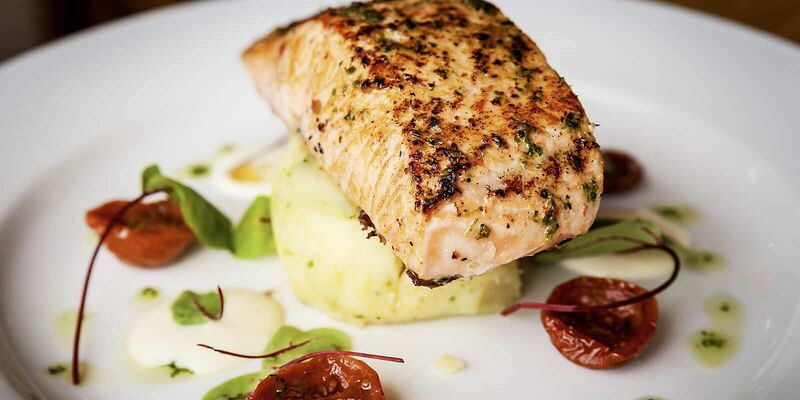 Our Table D’Hote menu prides itself on fine local produce, beautifully cooked, the menu’s change with the seasons ensuring the best of local fresh foods whilst offering something to suit everyone whenever you visit. 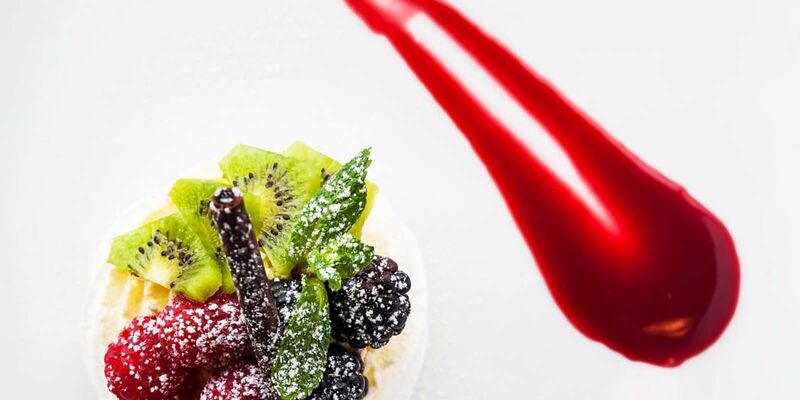 As always our desserts are special and loved by our guests, created by our inhouse Pastry Chef. 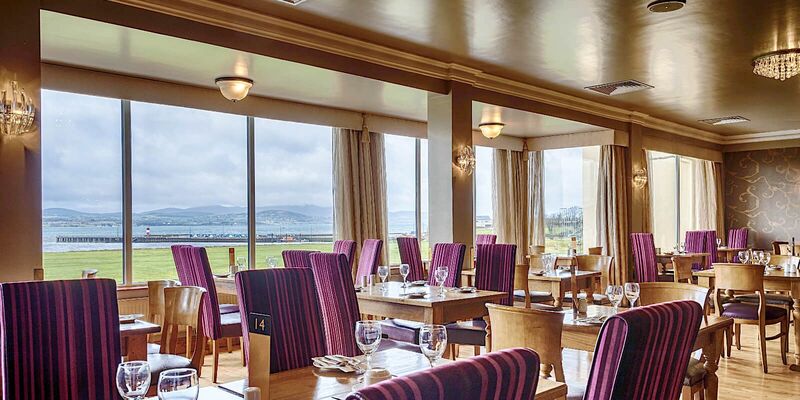 You can be sure of a sweet treat at this Donegal restaurant. With seating for up to 100 guests our Peninsula Restaurant can cater for up to 20 people and for parties larger than 20 we can provide a private dining room for you to enjoy. During certain winter months our Restaurant opening times may be restricted.